Top Tip - Use different colour caps to differentiate between your home brews! Ideal for bottling your home brew. High quality bottle caps. Sold in bags of 100. 26mm caps, suitable for most standard crown cap bottles. Showing 2 of our total 19 reviews, with an average rating of 5 stars. 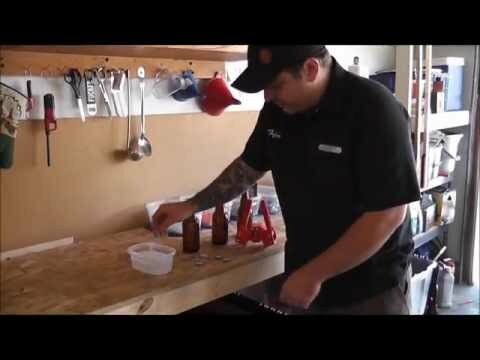 Read all 19 reviews for Home Brew Online Crown Caps.